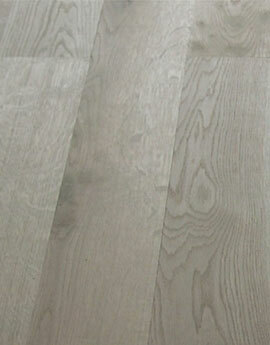 Unfinished FSC oak boards supplied in mixed lengths of 600 to 2200, 20mm and available in widths of 120,140,160 and 180. Tongue and grooved on all 4 sides these are normally delivered without a bevel. Rustic and prime grades are available. Rustic has a natural wood appearance with variation of colour and knots of various sizes up to 50mm. No open knots – already prefilled. Prime has less variation in colour, no sapwood, and small knots closed knots of the same colour as the wood. Being unfinished these floors can be finished to suit your requirement by applying any suitable colour stain or giving it the right type of sheen from matt, satin or gloss. All unfinished floors require sanding and finishing.